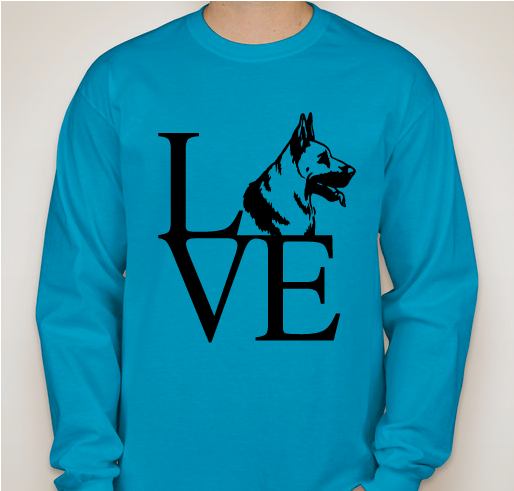 This MAGSR Long-Sleeve LOVE T-shirt is made of 100% cotton. 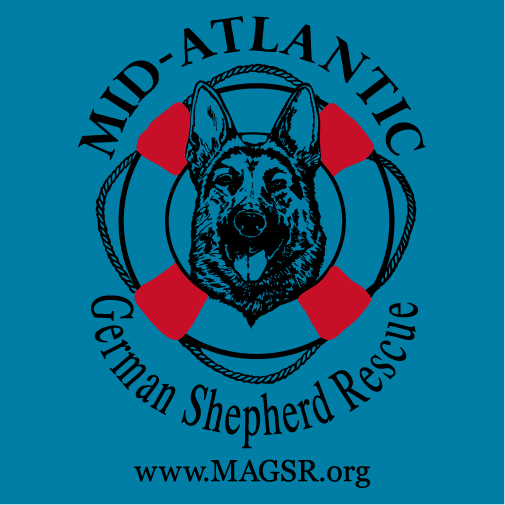 The MAGSR message of LOVE is on the front and the MAGSR Logo is on the back. 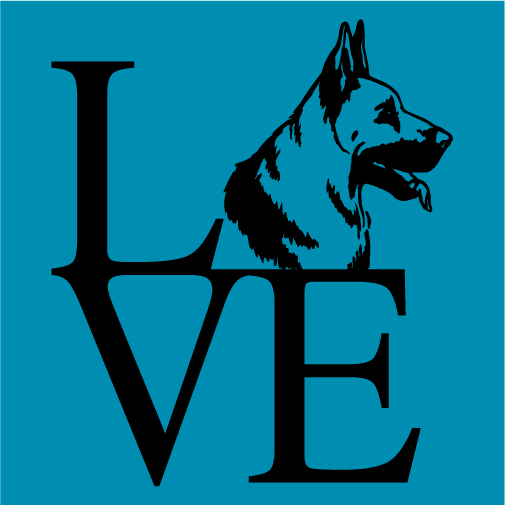 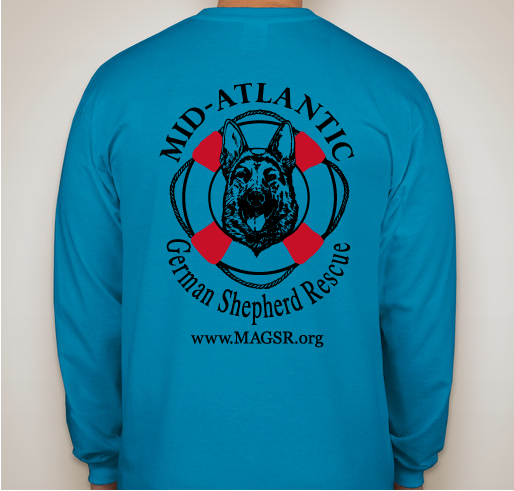 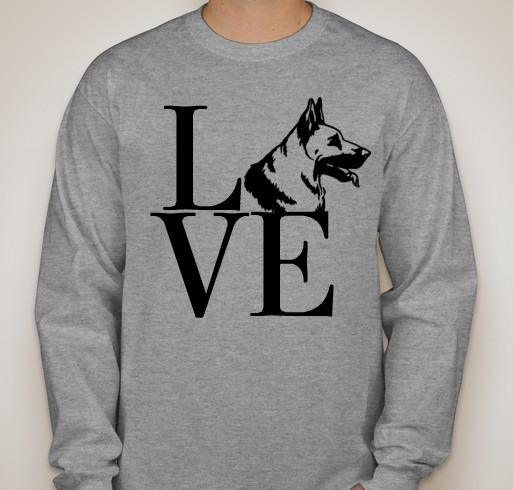 Please email Sheri first for availability of MAGSR Long-Sleeve LOVE T-shirt sizes and colors.